My sister asked me to help her make a Tee Pee for my niece Eva. It was fun to make and took us a couple of leisurely afternoons. 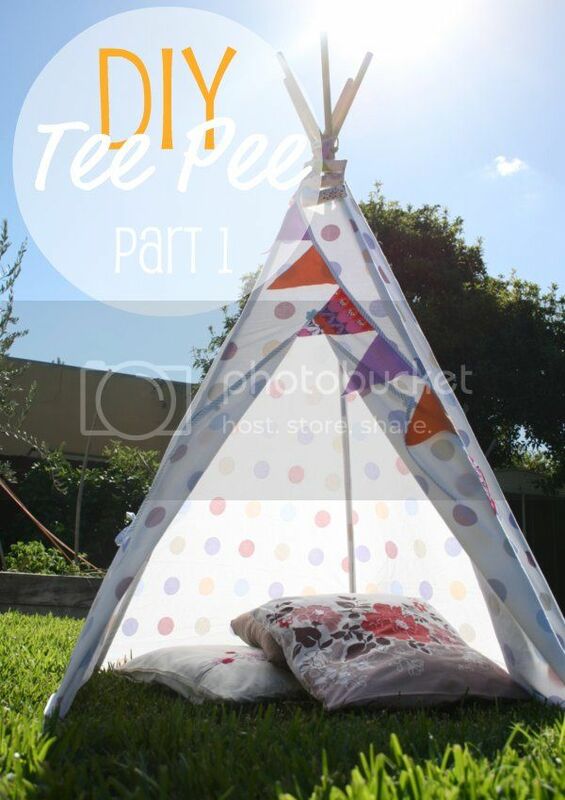 This Tee Pee is a fun weekend project that can be used either indoors on a rainy day, or in the back yard when the sun is out. We've made it with an old bed sheet to save money on fabric. This is a very detailed tutorial so this project will stretch over two posts. Part 2 explains how to make the outer covering. Today's DIY project created by the lovely Belinda of MoonmuM. Belinda makes amazing paper based products and has been kind enough to offer a fab GIVEAWAY for all you lovely readers. Details at the end of the post. Paperwork for me is the most dull thing EVER. I truly dislike it and avoid it at all costs, which isn't so great when running a small business. I do, however, love pretty stationery. So since I'm too cheap to pay for 'designer stationery' and i need to entice myself into action, i buy plain old bits'n'pieces and pretty them up myself. It's a whole lot nicer to sit down with a colourful folder in front of you to get organised when it looks good. 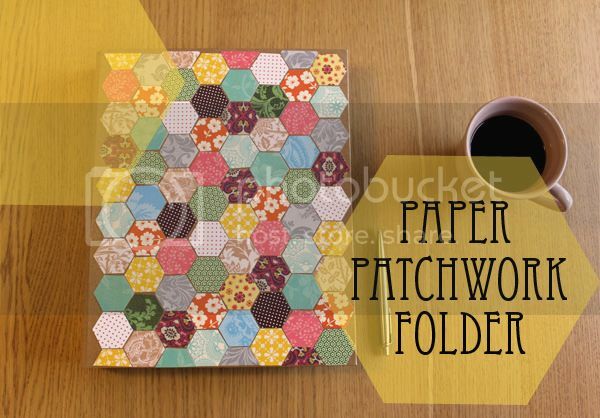 This is my latest attempt at getting my act together - a paper patchwork folder. It’s not often that Mr Man gets enthusiastic about my blogging, until I was asked to review the new Internet TV service called MeTV by Optus. He is a bit of a TV junkie and had been asking for something like this for ages, so you can imagine how happy he was that I accepted the challenge. 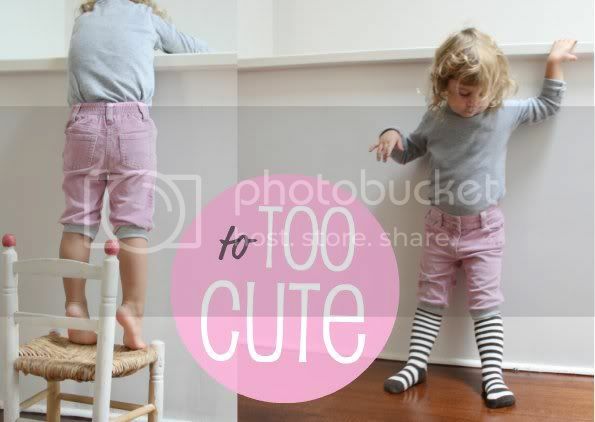 He even helped me take these photos, crazy times!! The courier delivered everything we needed to get started. There was the Fetch Tv box which lets you record, pause and rewind Live TV with a whopping 1TB of storage and a modem router thing which connects everything to your internet so you can use the Optus internet TV service. Oh and of course all the wires and instructions too. 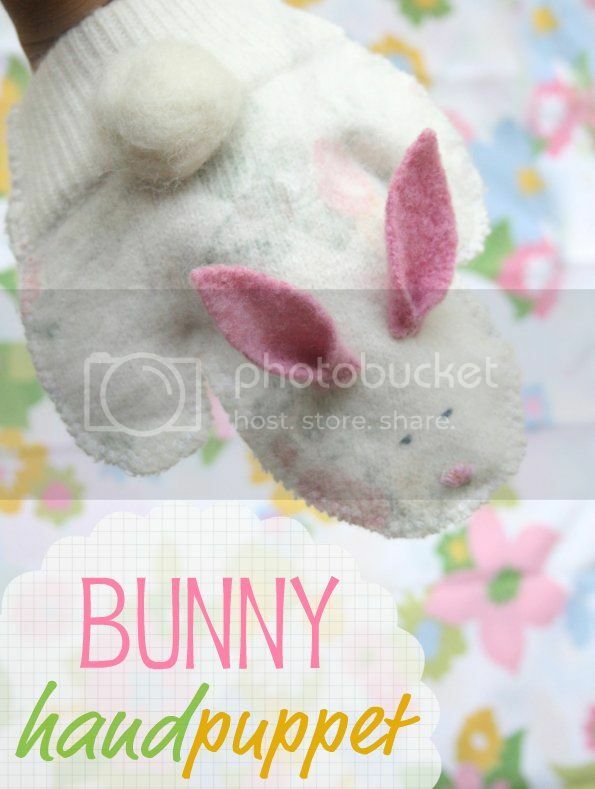 I made this little bunny puppet a couple of years ago from an old sweater. It requires minimal sewing skills, and if you don't have a sewing machine, it is a small enough project to stitch by hand. With Easter on the way soon, why not give a gift that can be enjoyed all year around. 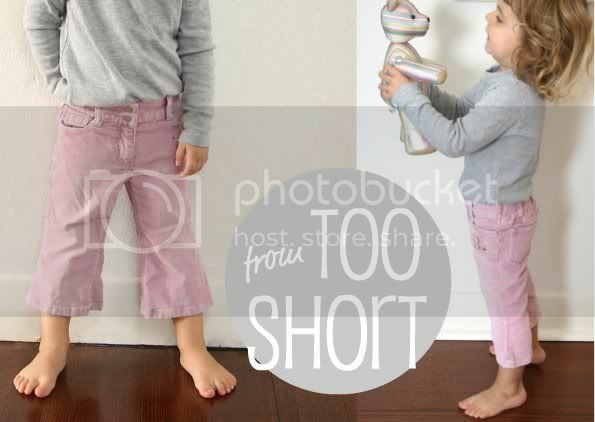 Extend the life of your kid's pants by turning them into cute Knickerbockers. 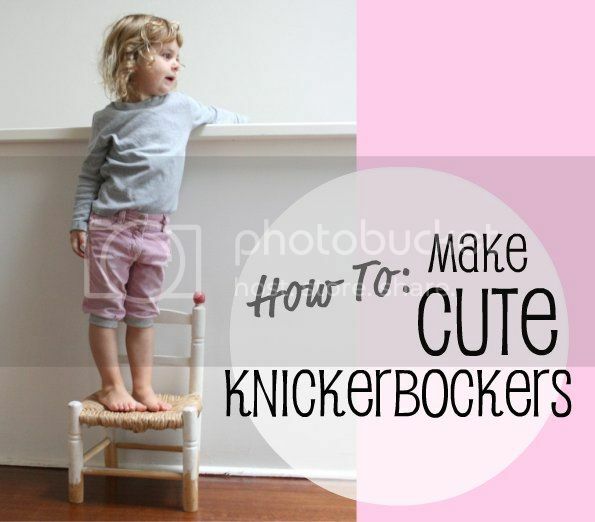 You only need a few minutes, some knitted rib fabric and this step by step tutorial. 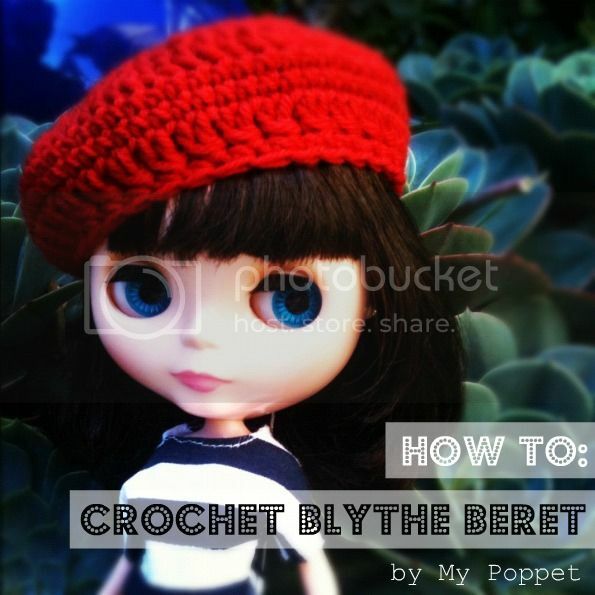 If you've been following me on Instagram I'm sure you've noticed I've gone a little loopy for making Blythe doll clothes. Had so many failed attempted early on that I lost my Blythe sewing mojo until it was rekindled by an impromptu swap organized via twitter.